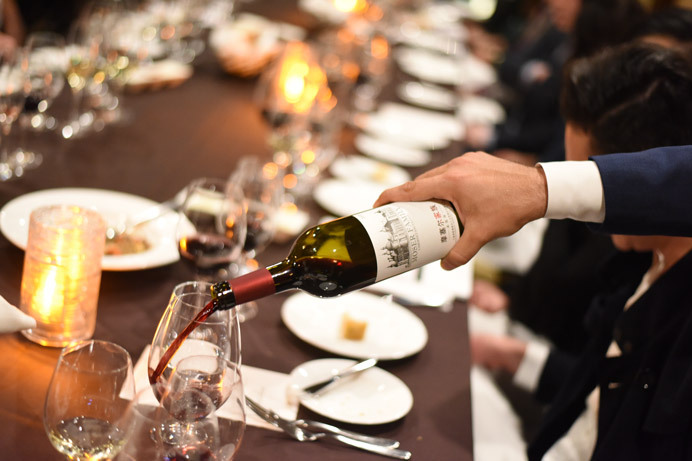 On the evening of February 1, 2016, the top wine buyers in Los Angeles were gathered at the exquisite Italian restaurant Scarpetta in Montage Hotel Beverly Hills to taste something that’s undeniably unique. 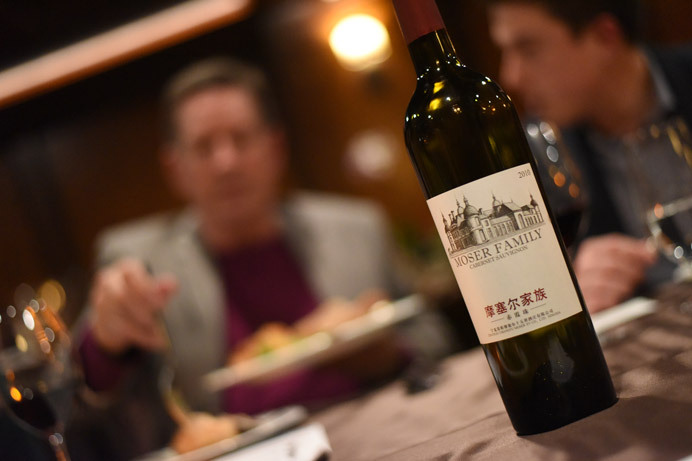 For the first time, wines produced in China are entering the extremely competitive wine market in the United States. 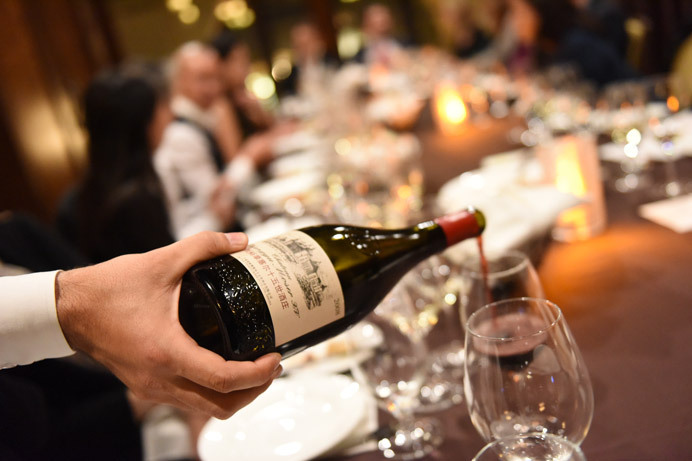 As a result, the aforementioned private tasting event hosted by CNS Imports, was highly anticipated and was filled up shortly after the initial invitations were sent out. 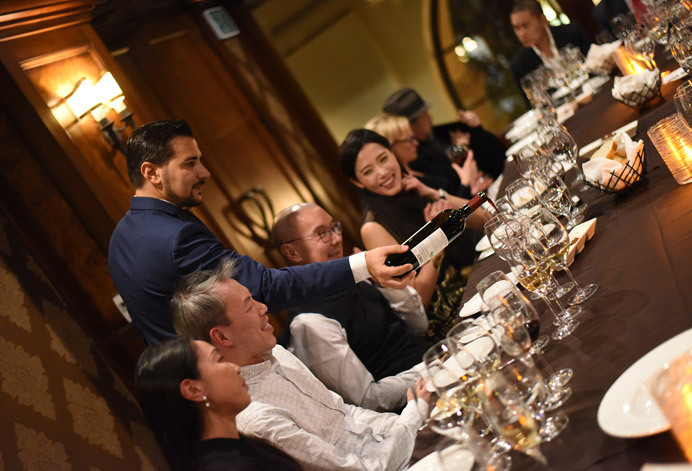 The wines offered at the event were produced by a joint effort of Changyu, the largest wine producer in China and the famed wine maker, the Moser family from Austria. 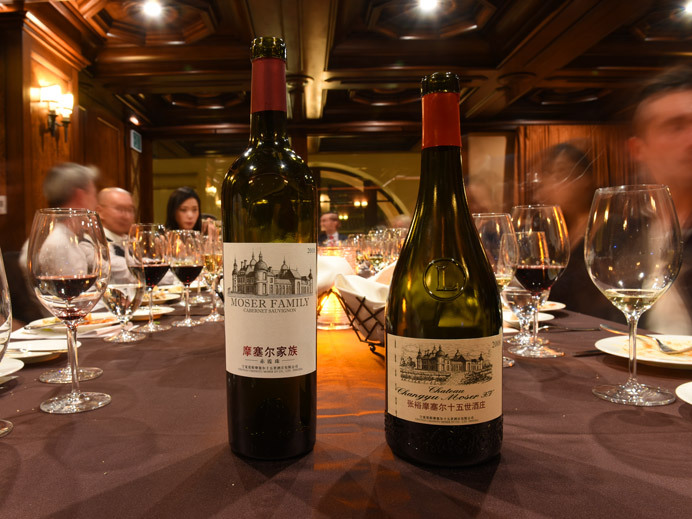 The two expressions, namely Moser Family Cabernet Sauvignon 2010 and Chateau Changyu Moser XV 2008 were true modern evolutions in the winemaking community. 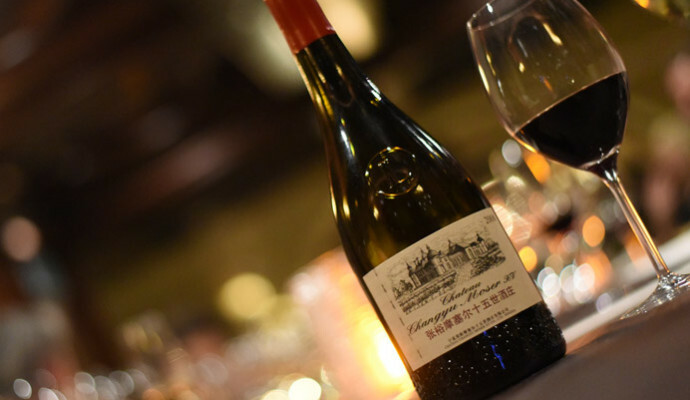 The products where a unique and genuine blend of the western technical know-hows and the undeniable richness of the eastern ambition and passion in mastering winemaking. 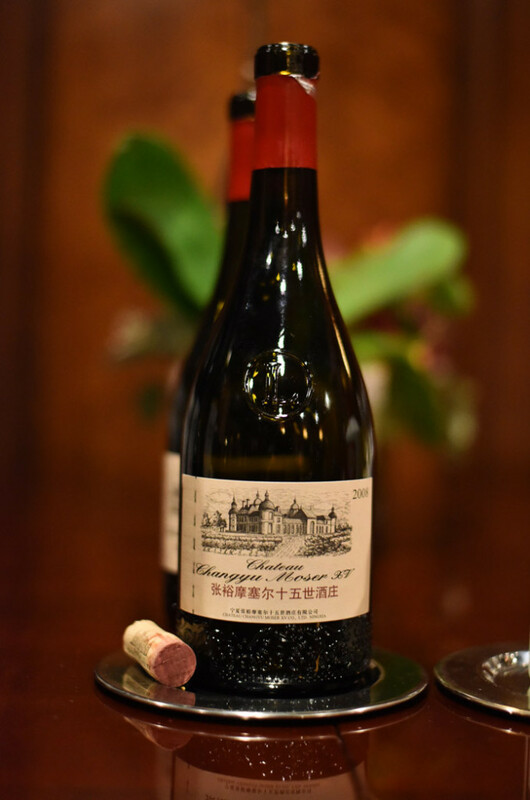 The wines were brilliantly conceived and well received unanimously by the guests at the tasting event. 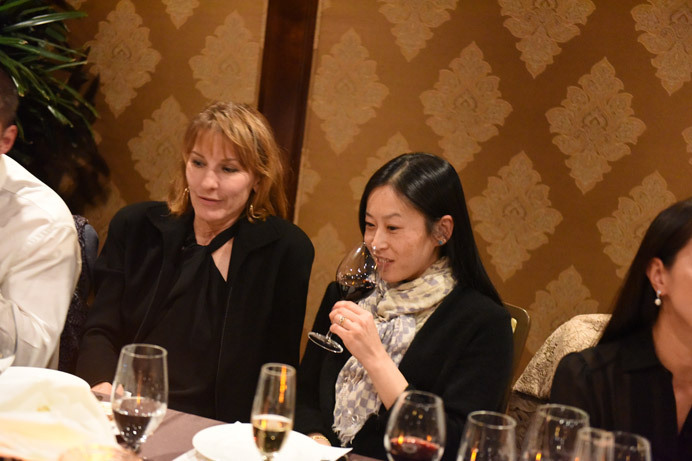 Both wines from Changyu were paired with traditional Italian plates at Scarpetta in a family style setting. 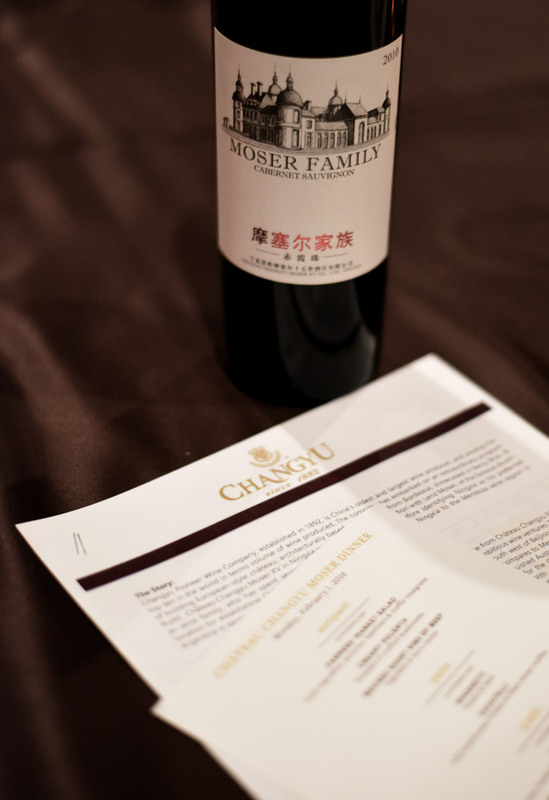 Though slight favoritism was placed on Chateau Changyu Moser XV 2008, the guests thought both wines were impressive and paired extremely well with the food selected by the beverage director of the Montage hotel Roberto Loppi. 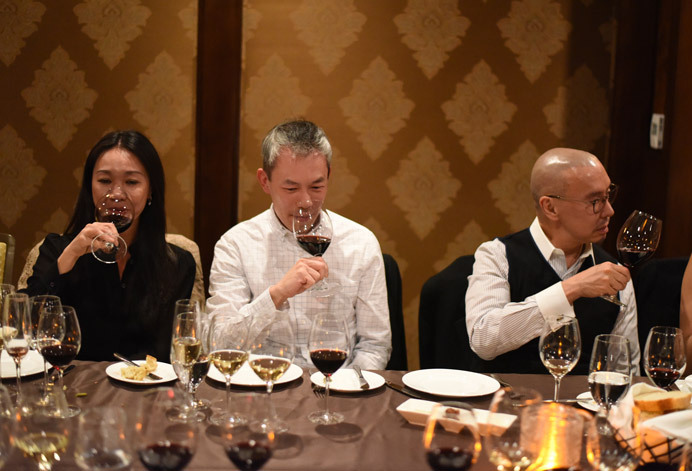 The overwhelmingly positive response from the guests at the event was a testimony to the quality of the wines and the successful joint venture between Changyu and Moser. 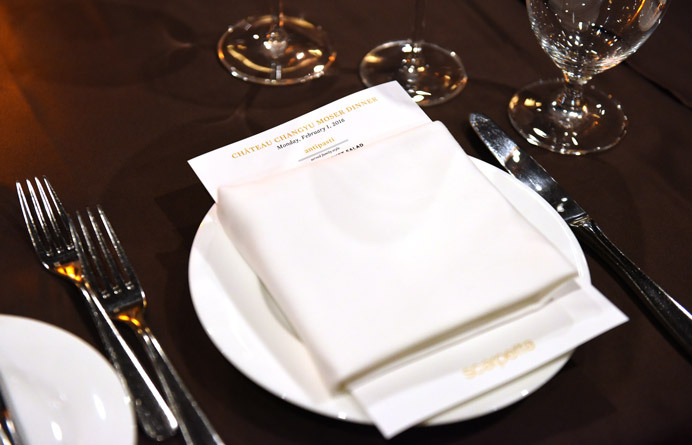 Moreover, majority of the buyers who had attended the event had decided to carry the products at their accounts.